When a company wants to put an emphasis on employee wellness, what can that look like? 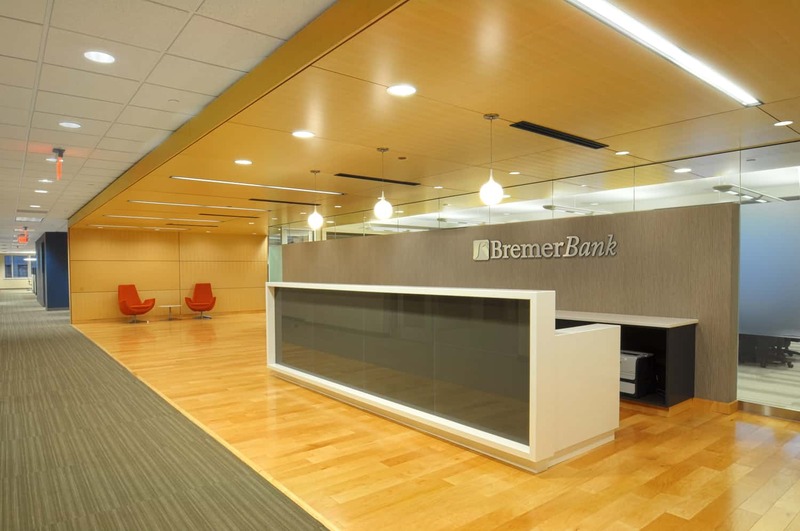 For Bremer Bank, it shaped out to mean fewer physical offices, more teaming areas, rooms with treadmill desks, focus rooms for individual work, and sit-to-stand desks everywhere. 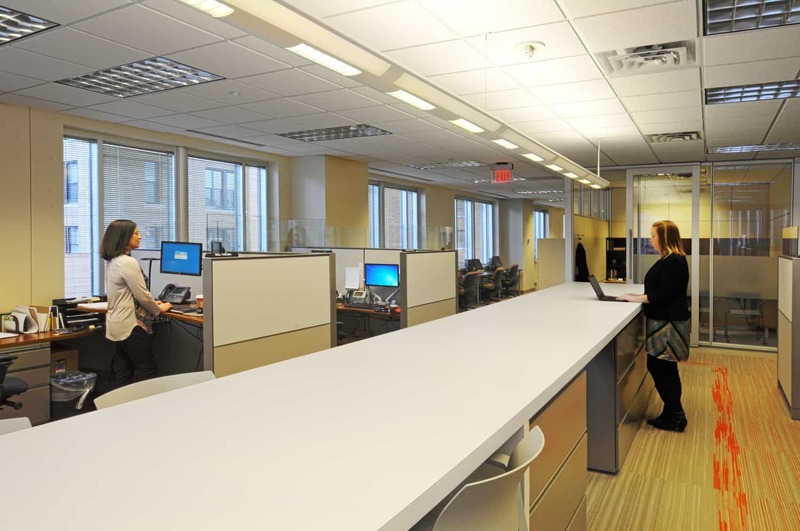 Consolidating various departments into one location, Bremer Bank went into the renovation and expansion of its corporate offices with an eye to create a dynamic and inclusive work environment where all spaces were functional and aligned with wellness and work goals of the non-profit bank. The resulting design includes a variety of workspaces tailored to the needs of department personnel who use the spaces complemented by hotelling work stations for visiting employees. Offices were reduced from 42 to 27. 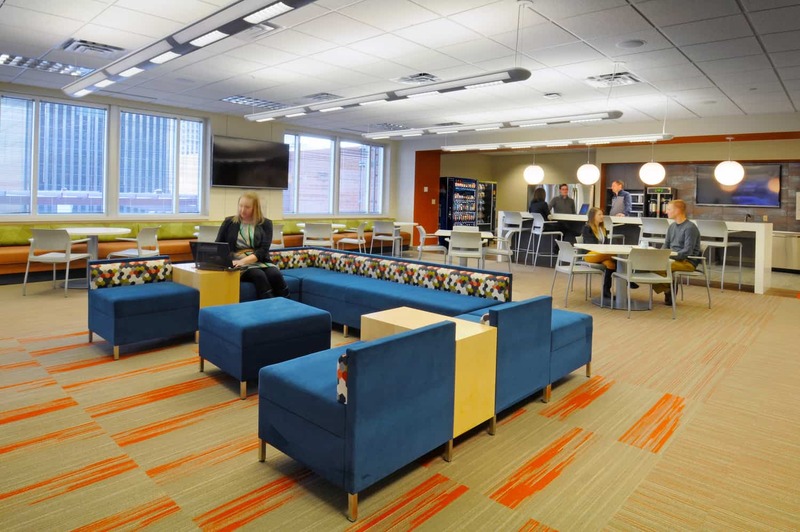 The focal point of the new design includes a large and open employee gathering space with café and lounge seating to invite socialization and team meetings. 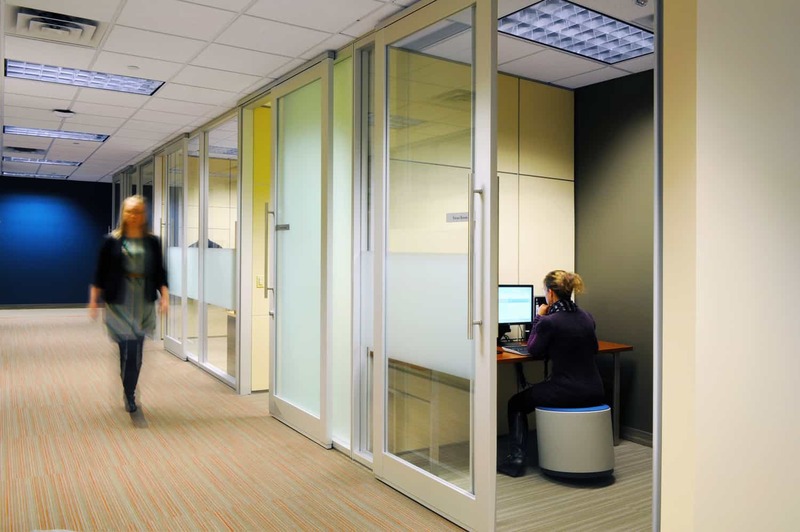 A wellness room provides two treadmill desks. 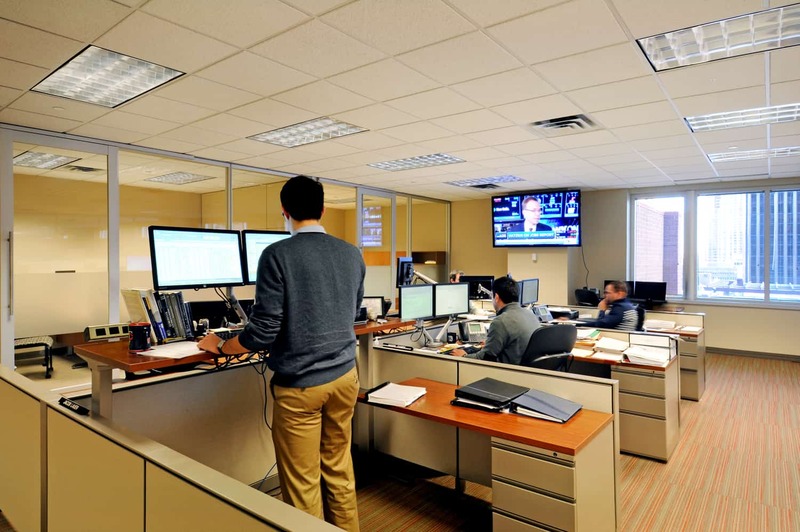 Treasury includes individual work stations in an open work environment similar to a trading desk environment, enclosed to mitigate sound and support collaboration. 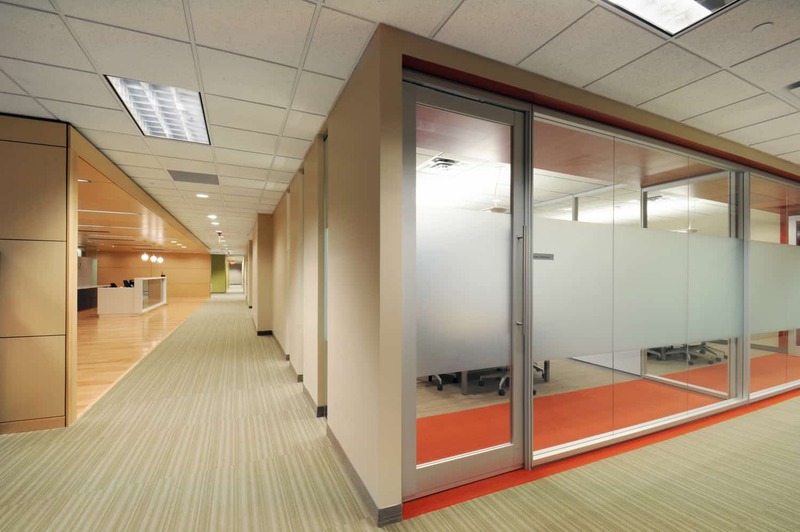 Human resources and marketing areas include large, central teaming areas with neighboring conference rooms and desks. 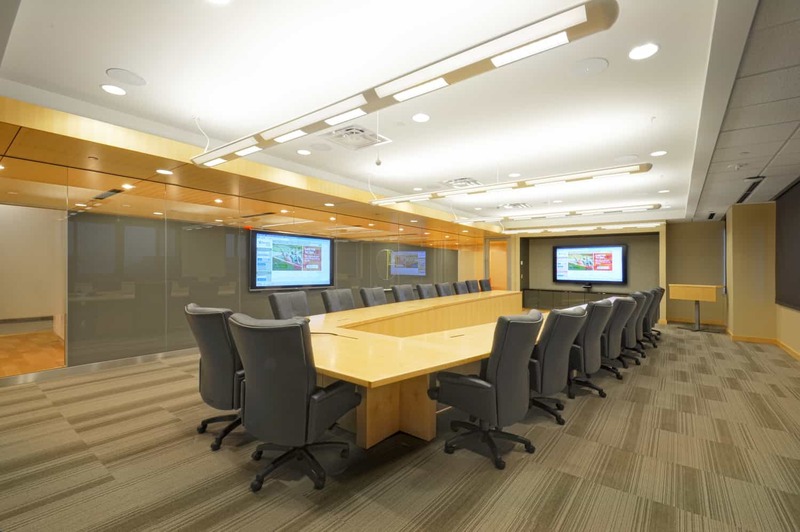 Digitally enhanced board room connects corporate office meetings and personnel with satellite banks.